We specialize in helping golfers of all ages and ability levels with expert golf lessons in one of the best teaching environments in London. If you are someone that has never touched a club or a player that has been playing their entire life we can help you out. 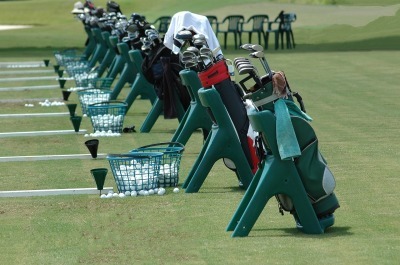 Each lesson is tailored specifically to each individual in relation to their skill and comfort level. 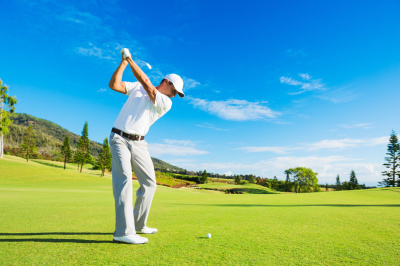 Trust our CPGA certifie d instruction to take your game to a new level! 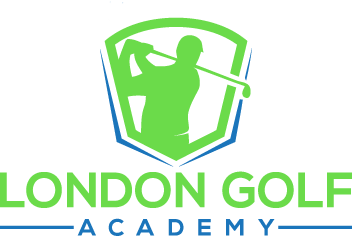 London Golf Academy introduces the next generation of golfers to the sport. 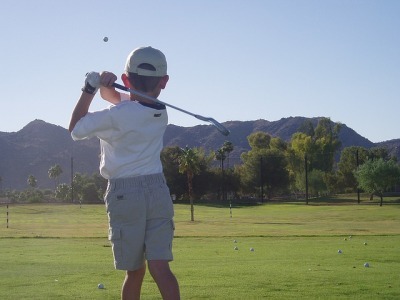 Each lesson is tailored to the individual to help the player reach their maximum potential. We will be posting help tips to improve your game here.